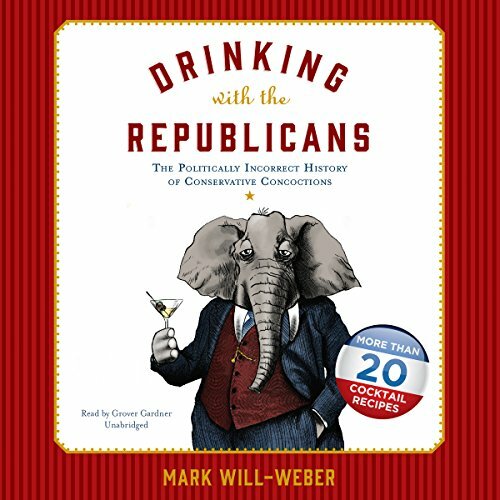 Showing results by author "Mark Will-Weber"
This election year, celebrate the Republican Party by drinking like a Republican! Organized by president, this fun audiobook is full of cocktail recipes, bar tips, and hysterical drinking anecdotes from all Republican White House administrations. Which president liked to mix whiskey, vodka, and orange juice? Who had a trick for hiding the labels of cheap wine? Drinking with the Republicans is the bar guide with a twist that all political buffs will enjoy! As America transformed from fledgling nation to world power, one element remained constant: alcohol. The 18th century saw the Father of His Country distilling whiskey in his backyard. The 19th century witnessed the lavish expenses on wine by the Sage of Monticello, Honest Abe's inclination toward temperance, and the slurred speech of the first president to be impeached. Blood, gunfire, and whiskey: they are the three things that defined Civil War battlefields. 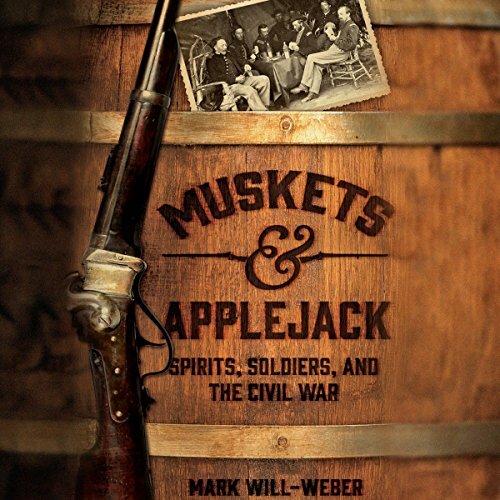 In this fascinating, booze-drenched history of the war that almost tore America apart, historian Mark Will-Weber (author of Mint Juleps with Teddy Roosevelt) weaves together lighthearted stories of drunken generals and out-of-control soldiers with the gritty reality of battlefields where whiskey was the only medicine - and sometimes the only food. This election year, celebrate the Democratic Party by drinking like a Democrat! 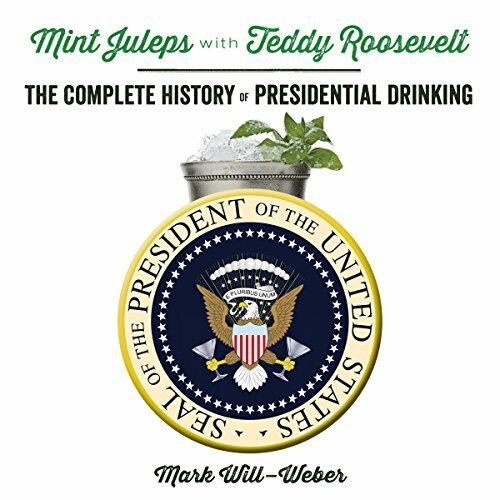 Organized by president, this fun audiobook is full of cocktail recipes, bar tips, and hysterical drinking anecdotes from all Democratic White House administrations. Which Southern man drank snakebites? How did Jackie O. like her daiquiris? 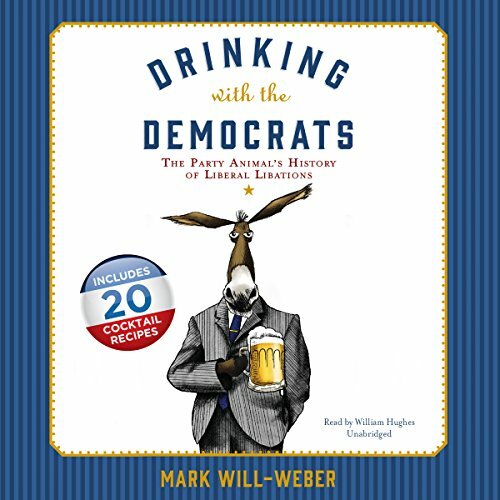 Drinking with the Democrats is the bar guide with a twist that all political buffs will enjoy.